THEY CERTAINLY HAVE gotten a bad rap over the years, poor little sprouts. And yet… for some, they’re undoubtedly part of the Christmas dinner package. They’ve managed to stick around despite all the abuse down through the years. So there must be something to be said in their defence, right? Alongside turkey, ham, stuffing and roasties, they endure. Causing family rows. Setting husband against wife, brother against brother. Encouraging gentle flatulence. Vote: Sprouts for Christmas dinner – yay or nay? Email “Vote: Sprouts for Christmas dinner - yay or nay?”. 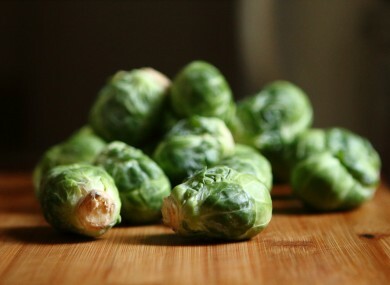 Feedback on “Vote: Sprouts for Christmas dinner - yay or nay?”.